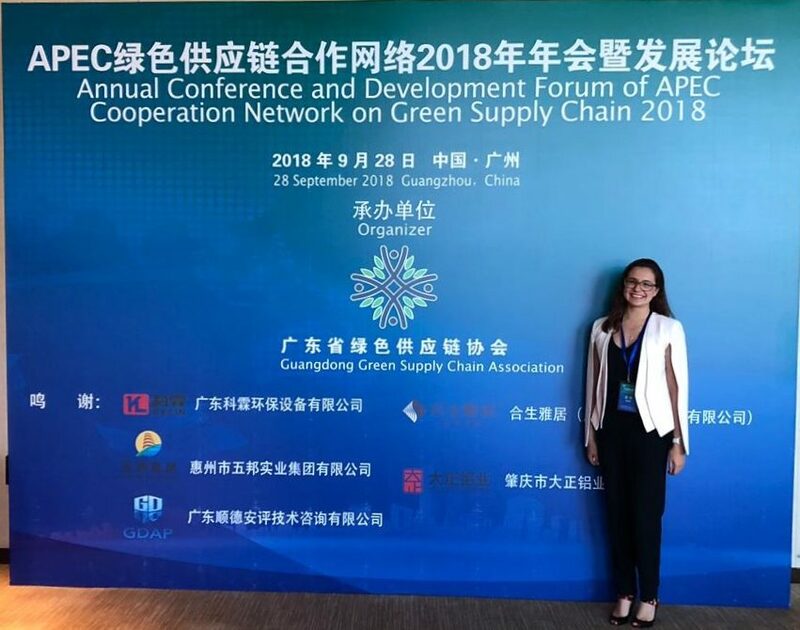 GECA’s Sarah Sannen shares some key insights from her recent trip to China for the Annual Conference and Development Forum of APEC Cooperation Network on Green Supply Chain 2018. 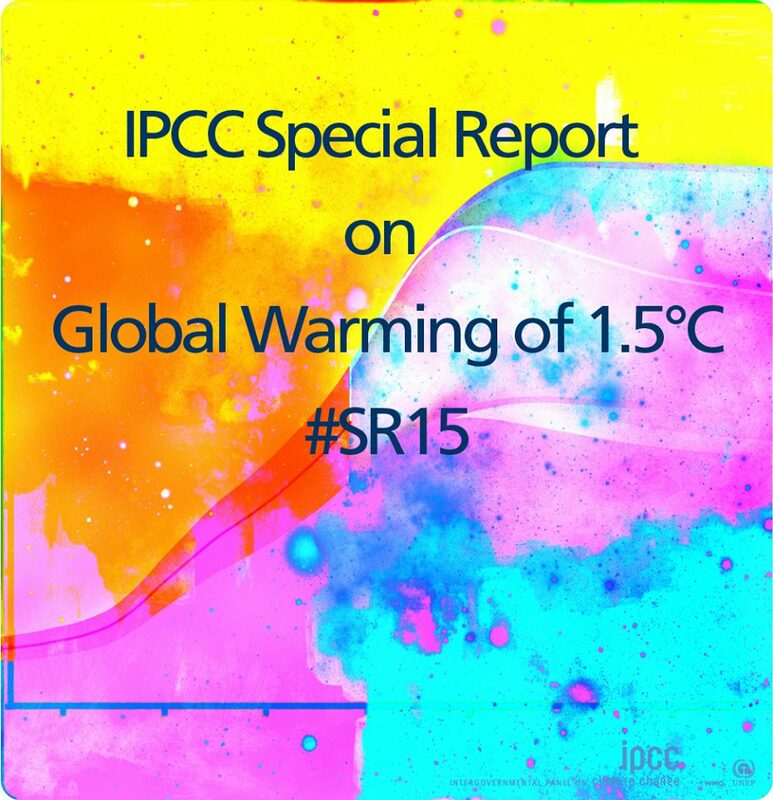 The release of the Intergovernmental Panel on Climate Change’s (IPCC) Special Report on Global Warming of 1.5°C in October painted a concerning picture and reminded us all of the need for urgent action. The report highlights a number of climate change impacts that could be avoided by limiting global warming to 1.5ºC compared to 2ºC, or more. The recommendation to limit global warming to 1.5ºC will, however, require a significant shift in the way we operate as a global society and as individuals. 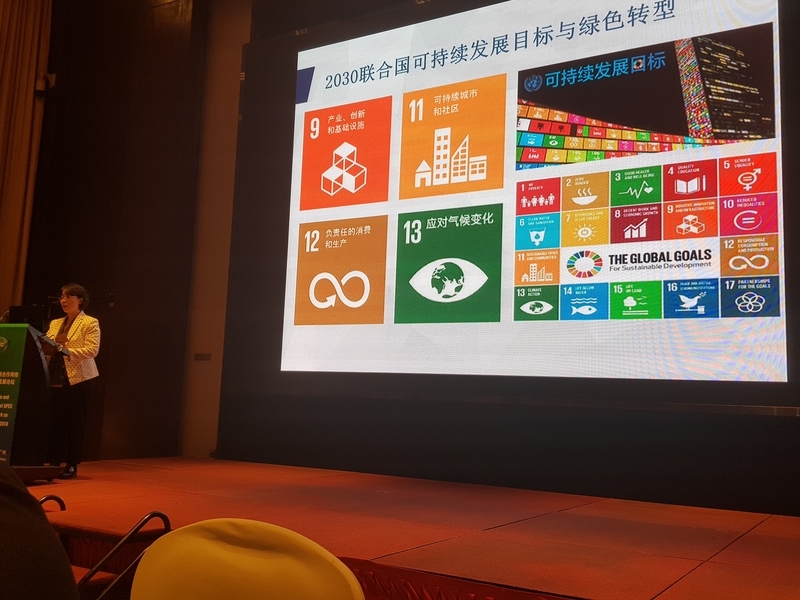 Just two weeks prior to the release of the IPCC report, the Annual Conference and Development Forum of APEC Cooperation Network on Green Supply Chain 2018 was held in Guangzhou, China. This meeting explored the importance of collaboration in our region if we are to address these issues of climate change, pollution and resource depletion. The export and import of products and services is also the export and import of these problems if we do not foster sustainable supply chains. To achieve the 1.5ºC target established by the IPCC, our supply chains will be key. GECA had the honour of continuing to represent the Australian Federal Government and the Department of Foreign Affairs at this meeting. Together with the Ministries of Environment, Global Value Chains and Finance from the APEC region, we explored the challenges and successes experienced in the pursuit of sustainable trade and green supply chains. As we facilitate this type of trade, inclusive growth and collaboration are increasingly necessary. “In developing economies, the government usually plays the role of the catalyst and leader in green supply chains. In developed economies, industry often leads this change. In both cases, the role of government should be to create an enabling policy context and be careful not to overstep the mark” explained Professor Shi Han of City University Hong Kong. This is certainly the case in Australia, as industries such as the built environment push for carbon neutrality, responsible supply chains and sustainable procurement. The key is to create an enabling policy context that is consistent and long-term, thereby growing investor confidence in these areas. Green finance, transparency, empowerment and collaboration were themes in the presentation of all speakers that can be used to create this enabling context. Representatives of Malaysia, Vietnam, China and Chile spoke about the importance of green finance and funding in getting supply chains to move towards sustainability. These representatives explained that having a clear signal from the Ministry of Finance in each country contributed significantly to moving finance towards green investments. This investment has allowed for transformation in their markets, including the development of green industrial parks and investment in new, cleaner manufacturing technologies. As governments, businesses and consumers become more aware of imported and exported emissions, there is an increasing need for finance to flow to these types of supply chains. Empowering consumers, businesses and governments to make informed decisions in their purchases was also an important theme raised by the speakers. Empowerment comes from transparency, mainstreaming green supply chains and leveraging the roles of different actors. Japan, Malaysia, Singapore, China and Australia spoke about the role of ecolabels when it comes to empowering decision makers. The focus industries of ecolabels are different in each country. Whilst most of the labels were recognised in the procurement requirements of their respective governments, the Australian experience was aligned with the research of Professor Shi Han, being driven largely by industry and at local and state levels. 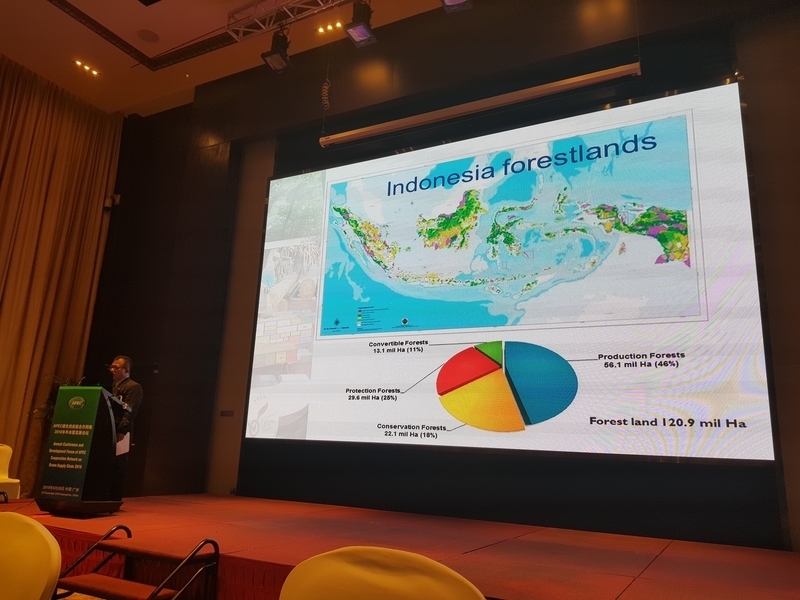 Leveraging the roles of actors at all levels was discussed as a key role of government, introducing policies that enabled stakeholders to pursue green supply chains including subsidies, green public procurement and taxation. Lastly, the collaboration between countries and actors within each country was considered essential. The lived experience of the ecolabels present was one of collaboration as many were members of the Global Ecolabelling Network and held Memorandums of Understanding and Mutual Recognition Agreements with various other labels. The governments presenting at the forum also expressed the importance of engaging with NGOs and the private sector to drive change throughout the economy. Facilitating green trade requires all economies to work together to ensure standards – both minimum and best practice – are met. This level of cooperation gives us a strong platform to achieve the “rapid, far-reaching and unprecedented changes in all aspects of society” that the IPCC report urges us to pursue. 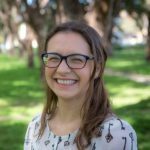 Sarah is dedicated to enhancing best practice strategies for sustainability labelling through improved governance, risk mitigation and resilience capability building through supply chains. Her passion is to explore the true impact we can have as we push markets towards regenerative practices.